Meet Deanne Atkinson. 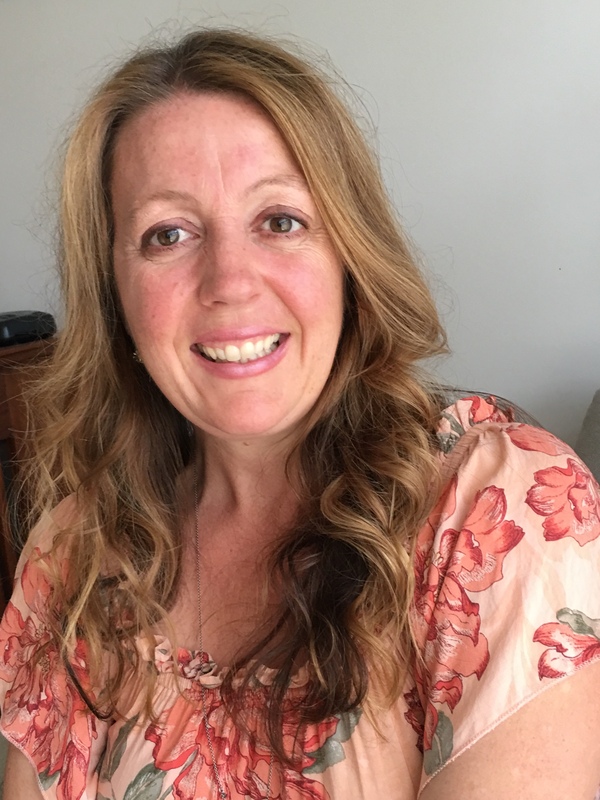 A Mornington mum and step mum who is also a parent coach, spiritual counsellor and accredited medium. 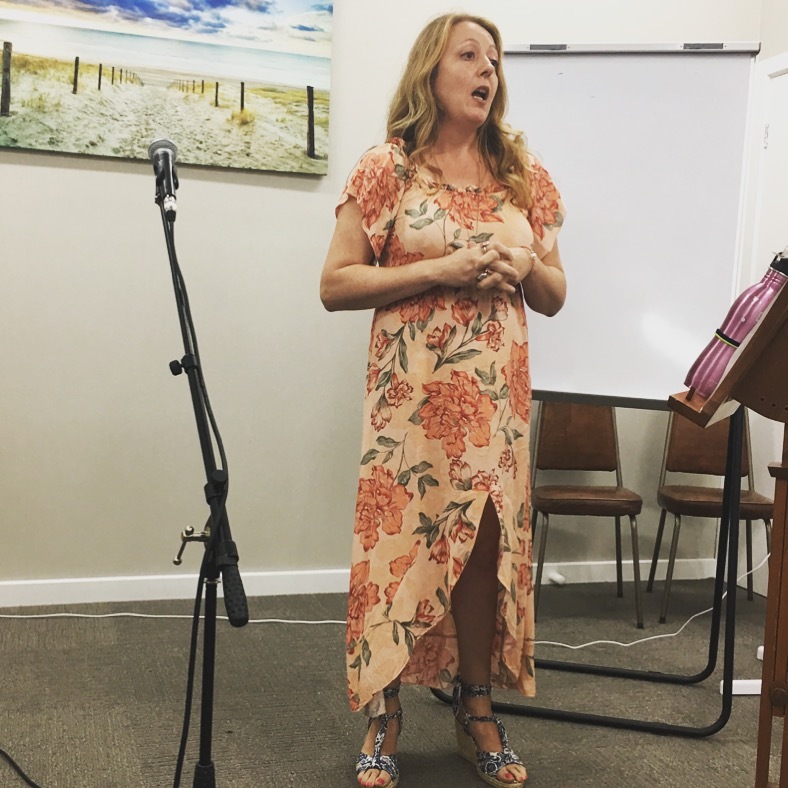 Deanne recently launched Parent with Passion, a business focusing on parenting from a spiritual perspective, focusing on the emotional health of children and parents and breaking the negative cycle in parenting. I recently sat down with Deanne for an in depth (very in-depth!) 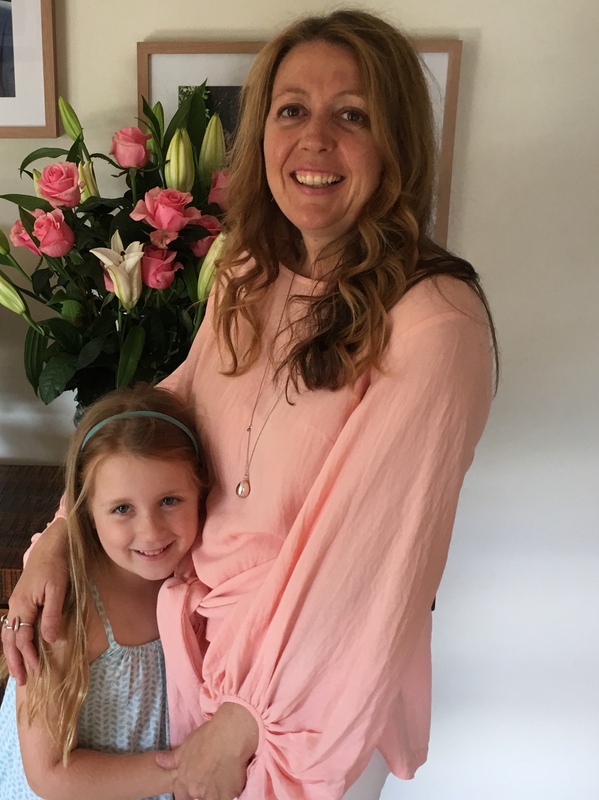 one-on-one chat about positive parenting, connecting with your children and letting go of the mum guilt. MLTS: Thanks so much for chatting with us Deanne, can you tell us a little about you and your family? Deanne: I became a single mother when my son, Oskar, was one (he’s now 13) and found empowerment doing it all on my own. I then found love again 5 years later and became a step mother to two boys, Jaxon, now 16 and Max, now 18, almost overnight. Another addition a few years later, a daughter, Lorelei, now 6, (a rose amongst the thorns), and since then I have successfully navigated my way through the complexities of being a step mother. My background is in Nursing, Massage Therapy and Accounting. MLTS: A little bit like the Brady Bunch! And what an eclectic mix of careers too! 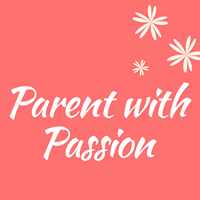 So tell us, what made you decide to start Parent With Passion? Deanne: After my youngest started prep last year I finally felt like I had the freedom to follow my passion. I am living the Brady Bunch life, running my Husband’s building business, managing the family and all the complex issues which come with it and I decided it was finally time to build my dream to assist other mums who need inspiring and support. I have a spiritual focus and often tune into my clients to get a deeper understanding of what is really going on under the surface. MLTS: I’m guessing every mum has their own set of problems that they carry with them. Being a parent is hard enough, but a step parent too must come with its own challenges, does parenting a step child requires different methods? Deanne: Yes. You have to let go of expectations as loving each other doesn’t happen overnight. You need to take the time in developing their trust and also learning all about them. You know your own kids inside out but with step children you have missed years of their childhood and often they are parented differently to how you parent and they have traits which are foreign to what you are used to. That’s where patience and tolerance play a big part. For me step parenting has been one of the hardest things I have done and one of the most rewarding. MLTS: You are so passionate about being a parent coach, tell us about your job, what do you think is the most rewarding part? 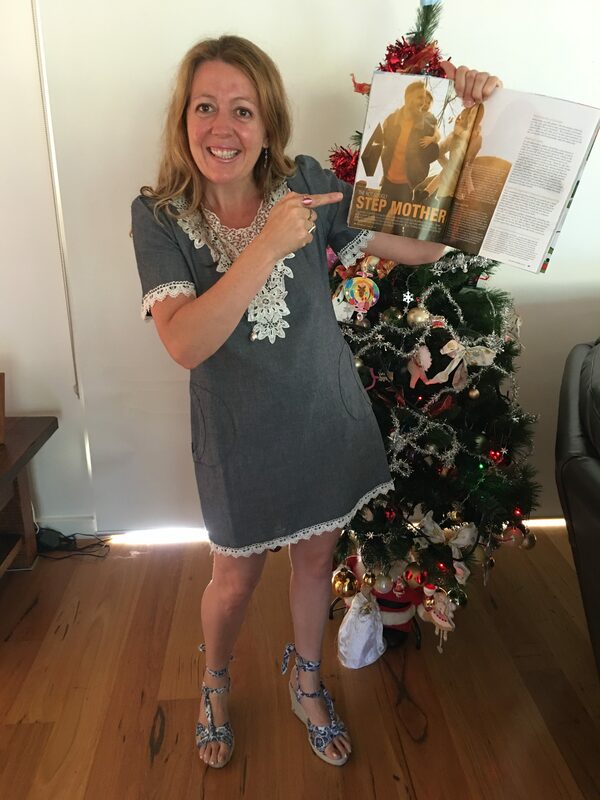 Deanne: Really connecting with a mum as she shares her story with me and trusting me with her vulnerability. I love seeing the peace on her face when she then feels understood, inspired and hopeful towards positive change. It’s so rewarding to work with mums who want to shed the old ingrained habits and free themselves to find peace and clarity within. I am becoming the go-to person for step parenting advice and for deeper understanding of what children’s behavior really means and helping identify often when we change children will follow. MLTS: For me, yelling at my kids and ordering them around feels like instinct because that was how I was parented, is this a negative circle you could help me break? Deanne: Yes! This is exactly what drives me to support parents to change their approach. Think about being on the receiving end of being ordered around or yelled out and what that feels like. It takes away a child’s independence and is teaching them to please others or they will get into trouble. 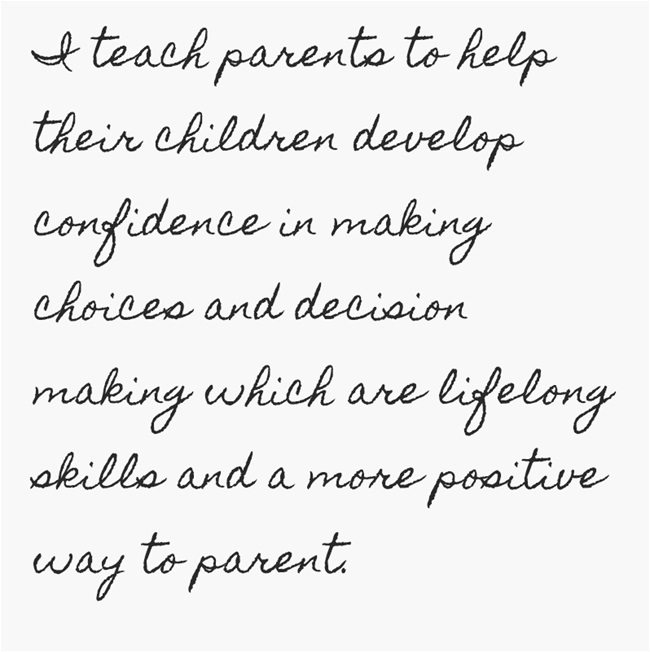 I teach parents to help their children develop confidence in making choices and decision making which are lifelong skills and a more positive way to parent. MLTS: It’s so important isn’t it, but a hard one finding the right balance of independence… Do you find a lot of mum’s who see you have similar issues or do they vary? Deanne: Although every mum’s story is unique there is a common theme of mums struggling with their inner demons. Usually this is very private and can come from issues from their own childhood. In regards to issues with the kids it is a common problem that children don’t listen. This can be changed once we change our approach to parenting. MLTS: As a mother, one of our biggest fears is that we will ruin our children, do you find this is a worry many mum’s have? Deanne: More and more mums want to parent differently from the way they were parented. The negative memories and hurt which they experienced in childhood seems to be the driving force to not do the same to their own children. This is a large part of my work, to bring upon change by healing the past and having the tools and confidence in going forward with peace of mind. MLTS: That’s so great Deanne, and so important to teach parents that they can break the cycle and not have to parent the way their own parents did. What are some of the other issues and worries a lot of mother’s face today, that their mother’s may not have? Deanne: There are more single mums now who are juggling the whole package. I was a single mum for 5 years so can really relate to the issues in this situation. On a general basis, two obvious differences would include electronics and a lack of family support. Social media can play a negative role too, mums comparing themselves to others and feeling guilty that they aren’t coping as well or when they do reach out for help on social media they are sometimes judged and therefore feel more isolated and alone. MLTS: Well we know all too well about that one being wrapped in a world of social media ourselves, it’s so important to only engage and follow the people that inspire you, not those that make you feel bad about yourself. In saying that, Mum guilt is something we all live with on the daily, what’s your advice on tackling it? Deanne: Mother’s guilt is what keeps us mums awake at night! Although I encourage self reflection as that is where change can come from I do find more and more I am needing to help mums see the bigger picture as we explore why they are feeling guilty. This can give a deeper understanding of the issues we bury deep inside of us and what we can let go of to help feel more at peace and not be so hard on ourselves. MLTS: We are all very hard on ourselves, aren’t we! When it comes to spending one-on-one time with our kids, how important do you think it is in terms of their behaviour? Deanne: Every child has unique needs however from my experience children desire to be with their parents and want individual time with them. I often see the cause of negative behaviour is due to emotional issues which can include they are not getting enough quality time with mum. MLTS: What are some key tools/advice you give to mum’s to help bring harmony in the home? Deanne: Ask yourself if you would like to be on the receiving end of your parenting, the tone you use, your demands, your raised voice etc. From answering this question we can see where we need to change. 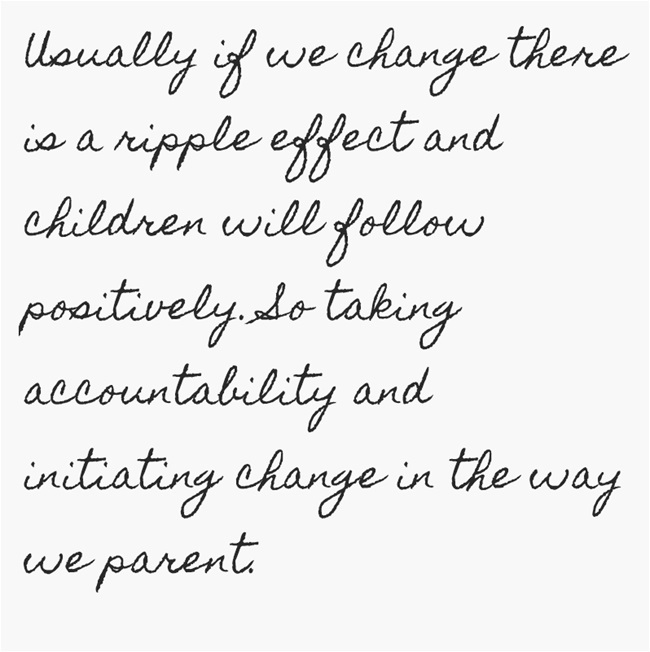 Usually if we change there is a ripple effect and children will follow positively. So taking accountability and initiating change in the way we parent. MLTS: It is definitely up to us to change things and lead by example isn’t it. And what about you personally, we know you love the Mornington Peninsula, you live and work in Mornington, so what is your favourite place to visit with the kids? Deanne: Definitely the beach, my favourite being Safety Beach. Whether we go kayaking for a bit of fun, or are collecting shells or a brisk walk on a cold day the energy of the beach brings a sense of peace to us all.